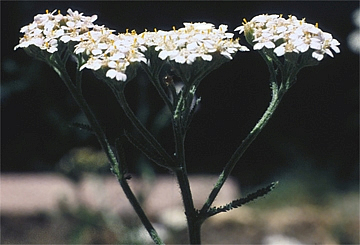 This Yarrow from Bavaria has a strikingly saturated chamazulene blue color. It is a perfect reminder of the complexity and perfection specimens from the Asteraceae can reach as they grow in their original moderate climates. A stunning gift of biological evolution. Powerful anti-inflammatory agent, very effective for nerve pains and neuralgia, muscle injuries, liver weakness, and tendonitis and arthritis.